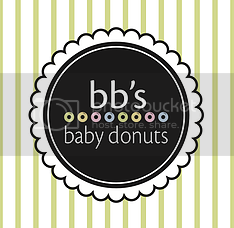 Tales of The Baby Donut: HAPPY BIRTHDAY TO YOU! 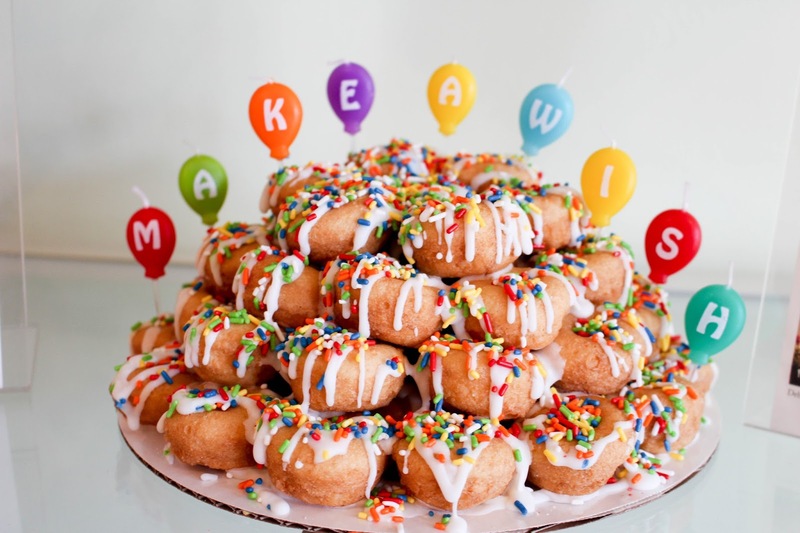 happy birthday to you, happy birthday to you, happy birthday donut loverrrrr..... you know how the song goes! 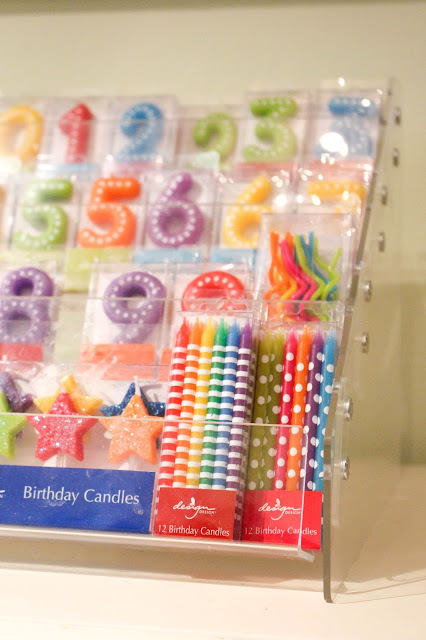 but, did you know that BB's makes and sells birthday cakes? coming from someone who's not a huge fan of cake, it's the perfect substitution! 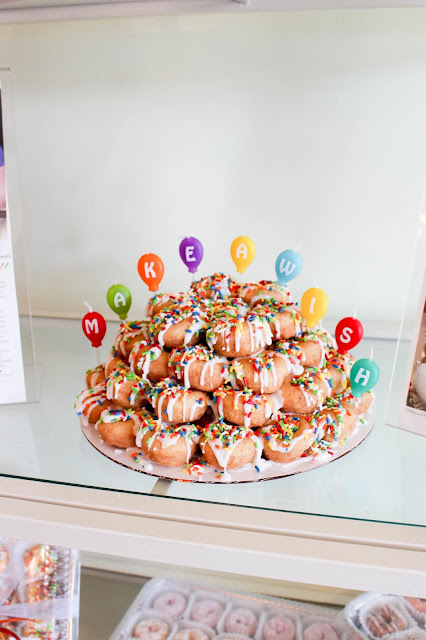 the mini donuts pile perfectly and look so cute! (they also taste amazing!) all your birthday party guests are able to pick their own donuts and enjoy them right off the cake! 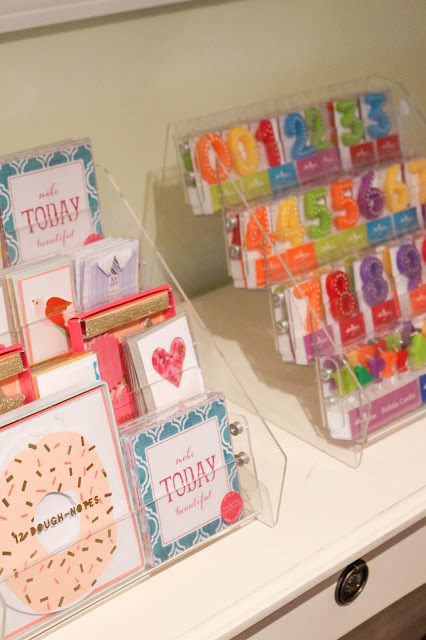 BB's also sells candles and other fun cake toppers in the store! come on in, or call us at 708 246 1212 for more information! 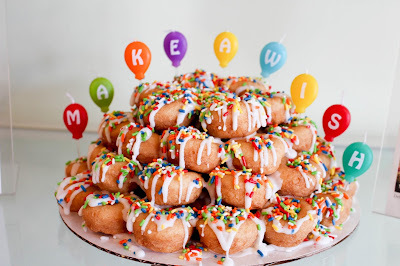 Posted by Unknown at 9:16 AM Labels: donut cakes, happy birthday!